Get the exclusive while you can. 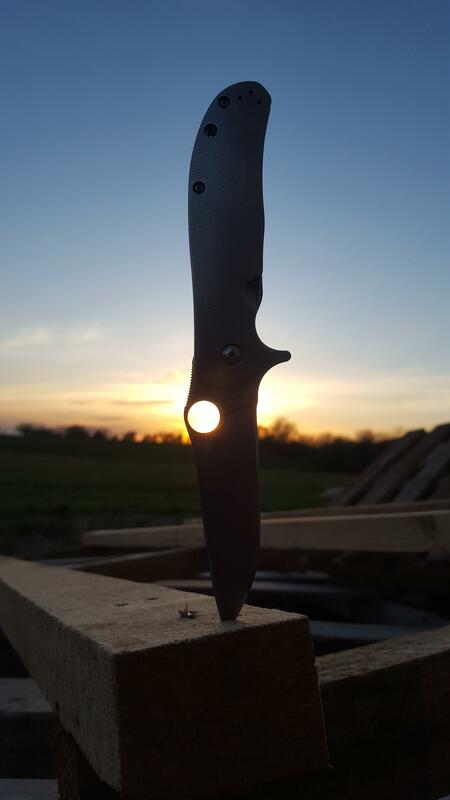 The regular production knife can wait. Yes I was surprised with how nice the detent was. I replaced the clip bc the wire clip it came with had zero retention/tension. I actually run it clip less now. I am not worried about it opening in pocket at all. I need to reprofile the edge thinner, not great from factory. Haha I just had the same experience and I disliked it enough to send it back and I am grabbing one of the last Sage 2s my dealer has instead. A lil native comp lock ever since they were released, first the satin then the DLC. Bury me with this knife I say. It's the one in my avatar. Grey sprint or polished black g10 kc exclusive? 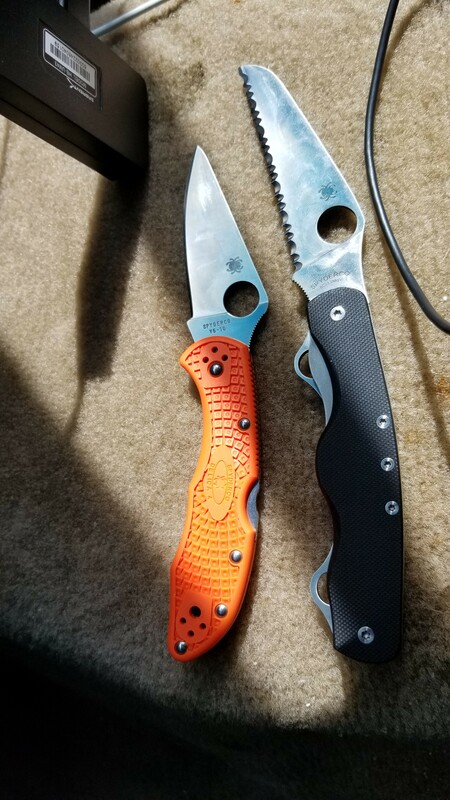 Man, I forgot that base model Para 3 LW was only $91! What have you guys been adding to your carts to get over that $99 free shipping bump? Nothing, bc I have to pay sales tax. 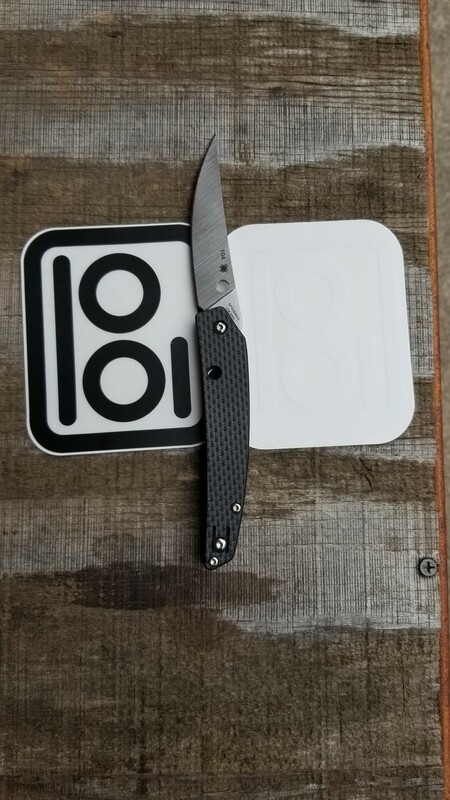 Out the door $102 for me from knives plus with base shipping charge and sales tax. 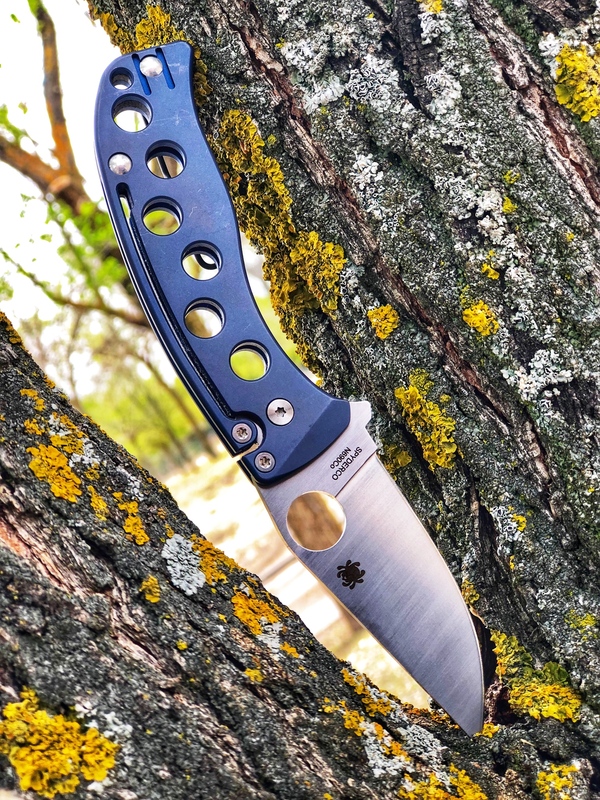 Topic: About that Smock blade cutout thingy..
Re: About that Smock blade cutout thingy..
Ha, don't even get me started on he phrase "murdered out". Oh, have some fun! In my defense, I use that term in reference to the black on black often seen on vehicles with the black exterior and interior, not in tacticool terms.